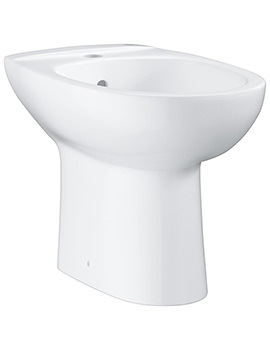 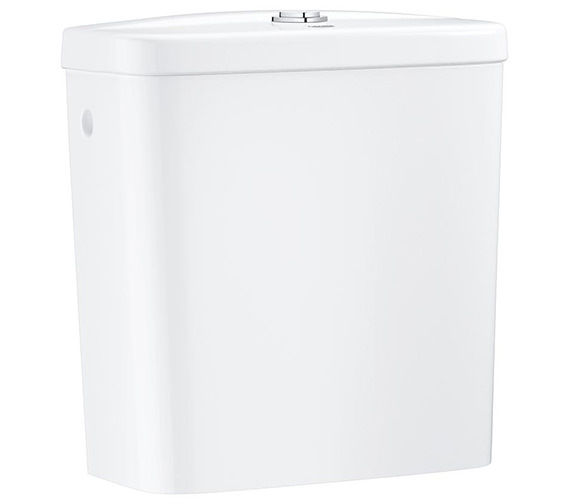 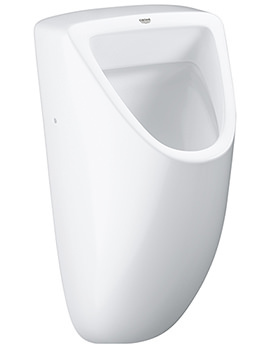 The Grohe Bau Ceramic Exposed Flushing Cistern is so much more than just another toilet cistern; this unit includes a flushing set and simple button to flush with for fast and easy incorporation with your existing, or new, bottom inlet. 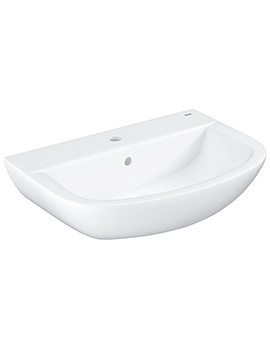 Manufactured from a bright and strong vitreous china material and coated with a white alpine finish. 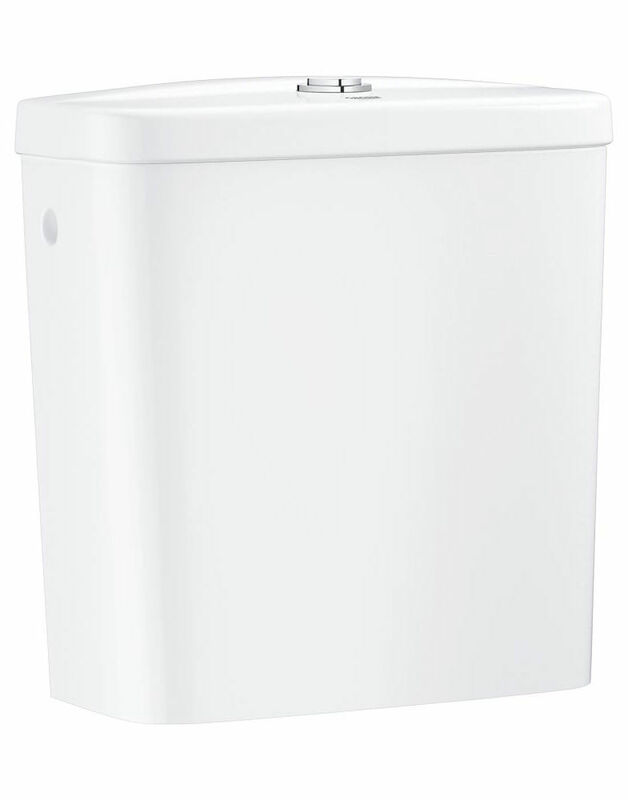 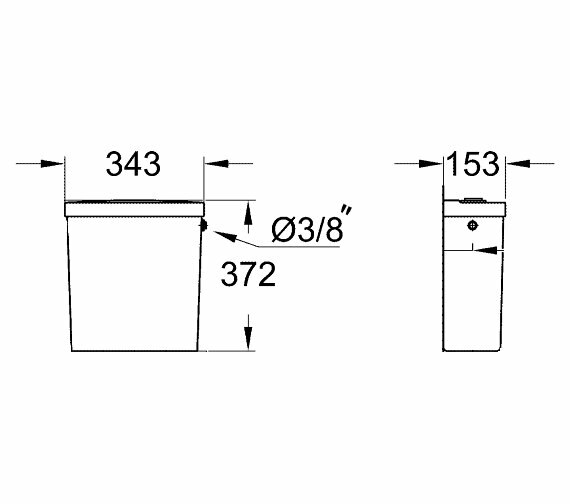 This product also offers the amazingly versatile ability to connect the flushing set on the left or the right depending on which configuration best fits in your available space. 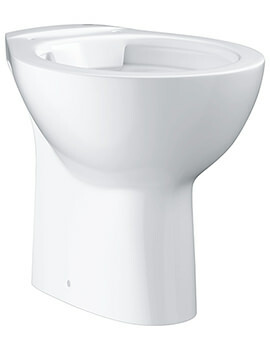 Just the cistern design you need to fit in with any toilet or bathrooms overall look.